Introducing a versatile collection of high pressure laminate worktops from Wilsonart. 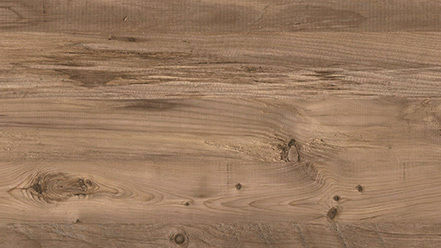 The range offers a wide assortment of designs from classic to contemporary, from large scale marbles to rustic timbers. From the tried and tested postformed radius worktops to contemporary square edged, this collection offers endless opportunities. Highly practical and easy to fit, our laminate worktop range also includes co-ordinating splashbacks and upstands that allow you to continue your chosen design from work surface to wall. All Wilsonart laminate worktops are manufactured to British standards and conform to EN438 through ISO 9001:2008 Business management systems. Please see any relevant downloads for further information.